Spend the morning with the Holkham Education Team and learn about all the different species that pass by in the spring on the Holkham National Nature Reserve. Tickets: �15 per adult. Booking is recommended as spaces are limited. To book telephone Holkham Ticket Office on 01328 713111. 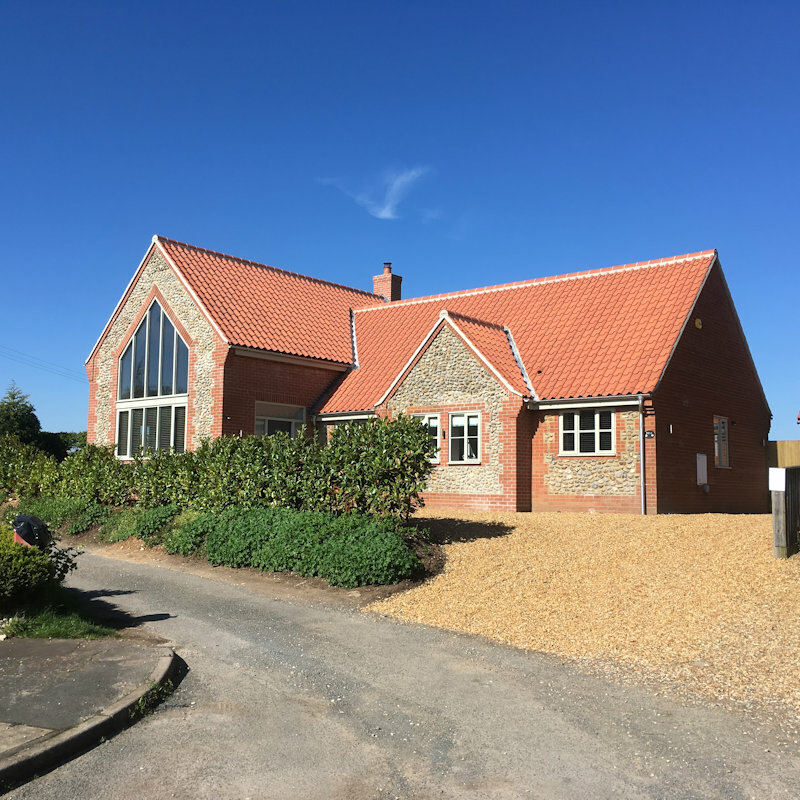 Meet at Lady Anne�s Drive, Holkham Beach, Holkham, Wells-next-the-Sea, Norfolk NR23 1RJ. Car parking charges apply.